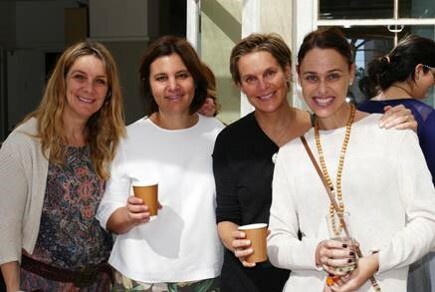 A fresh morning get-together of fun & inspiration. 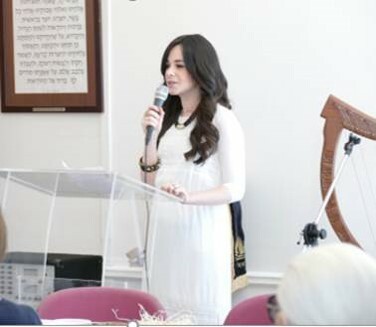 We enjoyed a professional harpist, delicious food, and some meaningful words with our Rebbetzin Sara Ozhekh. 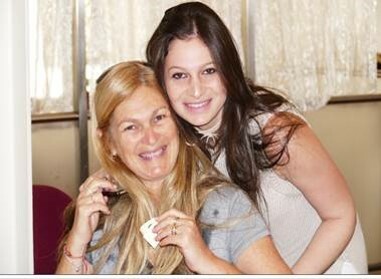 Alon Ashel mothers got together for a beautiful evening with the Rebbetzin making Challah. 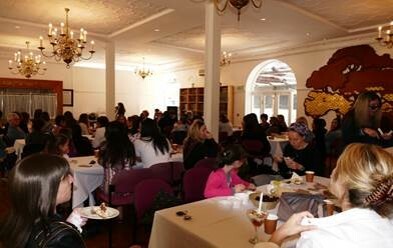 Kicking-off with a bang, Rabbi & Rebbetzin Ozhekh led the community with the beats of a drum cafe. With our special Ohr Somayach aprons teams fiercely battled it out with a potjie competition. The wining team received a miniature potjie pot trophy resembling their victory. Ohr Somayach celebrated Chanukah with a fun-filled day with the family at the Waterfront with special performance by Shooby Doob Shloimy, Choni G and Hendleys Bear. 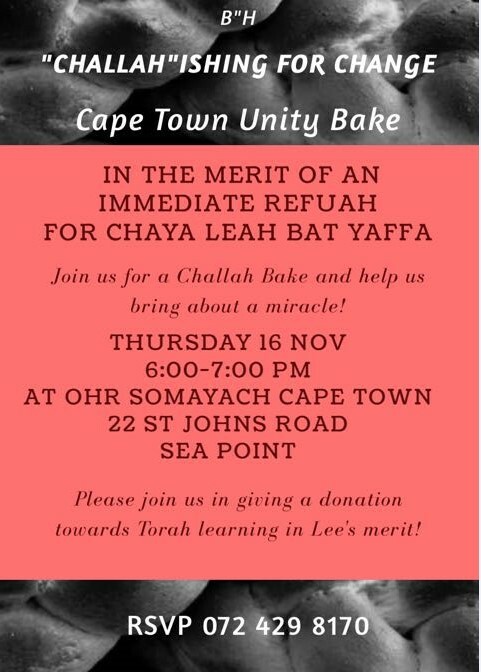 This community event culminated in the lighting of the Menorah with Rabbi Ozhekh, Rabbi Popack, Rabbi Wineberg and Rabbi Feldman, resembling the heart warming unity of the Jewish Community in Cape Town. Met with South Africa's Super Chef "Par Excellence" Simcha (Tristo Abro) with the generous support, love and commitment of his family. The community came together to enjoy gourmet Chalav Yisrael Pizzas. 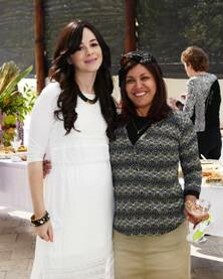 With a wild bull ride, petting zoo, nail painting and a photo booth, Purim at Ohr Somayach was rocking! The festivities were accompanied by a delicious meal made by the talented Jodi Chait, dancing to the Purim beats of DJ West. Ohr Somayach got cosy around the fire over Lag Baomer, roasting marshmallows while sipping on hot chocolate. "Challah'ishing for Change. Cape Town Unity Bake.